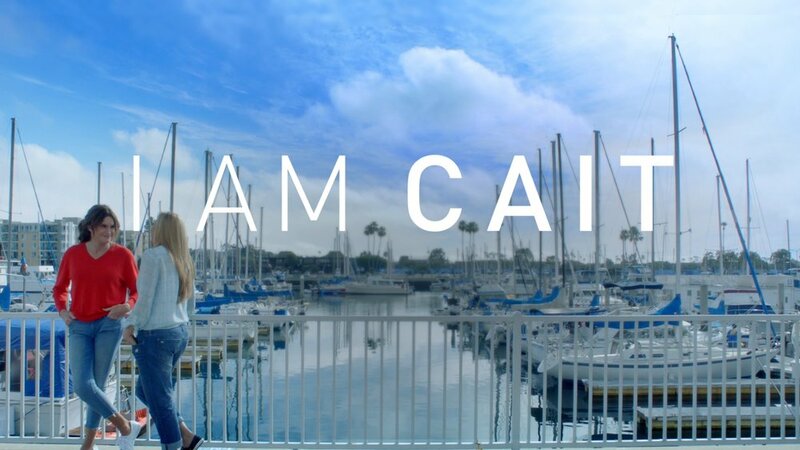 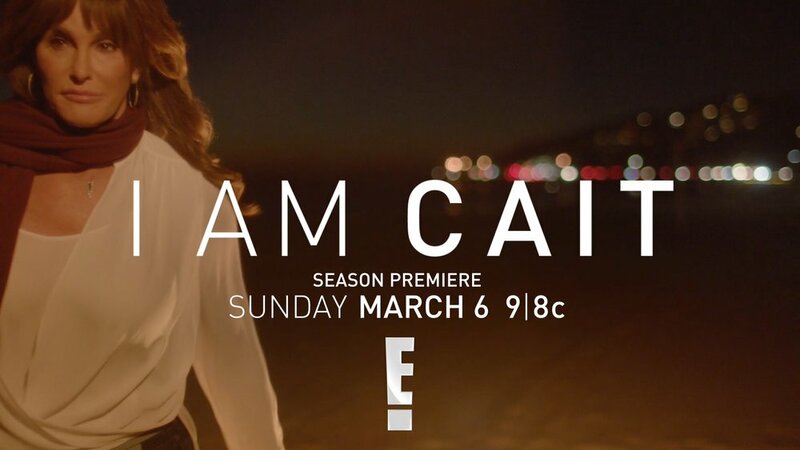 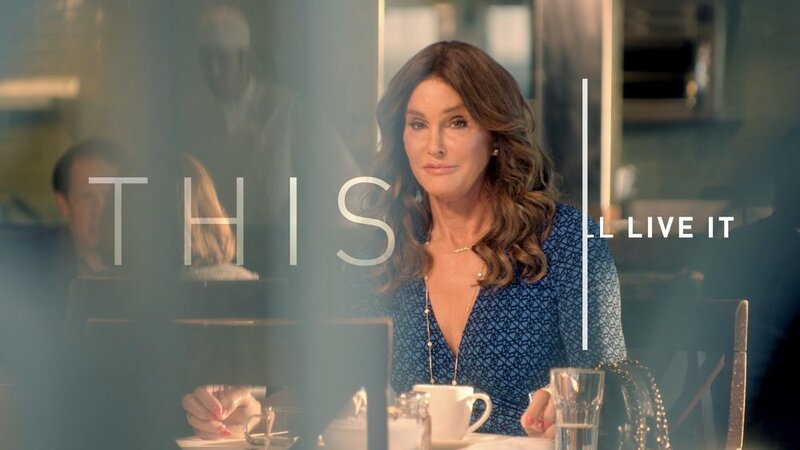 A modular footage-based episodic promo graphics toolkit for Season 2 of I Am Cait. 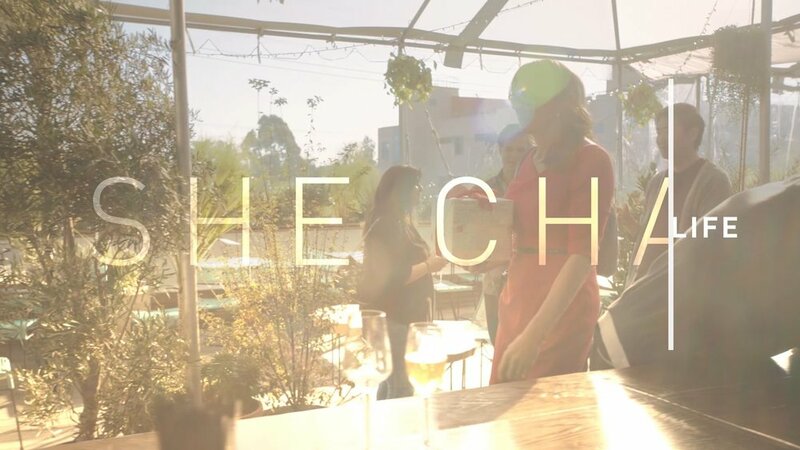 The request was for a very minimal graphic look that would showcase the footage and feel cinematic. 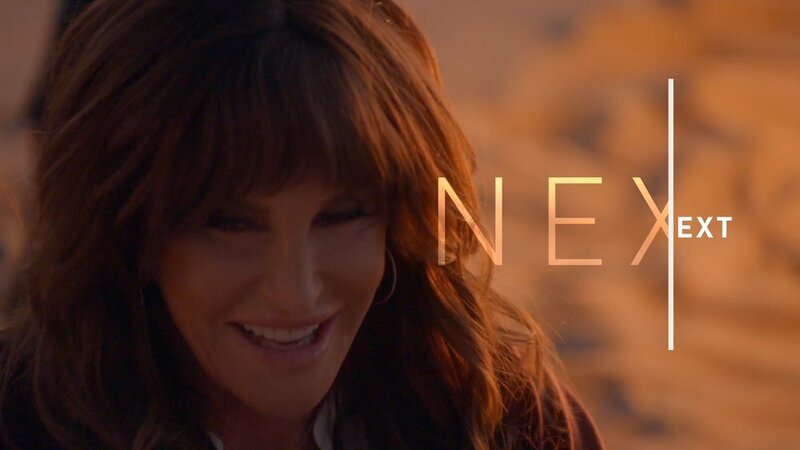 After many design rounds of reducing and pulling back from initial concepts, we landed on a look in which a simple line revealed something more than the primary word and first impression. 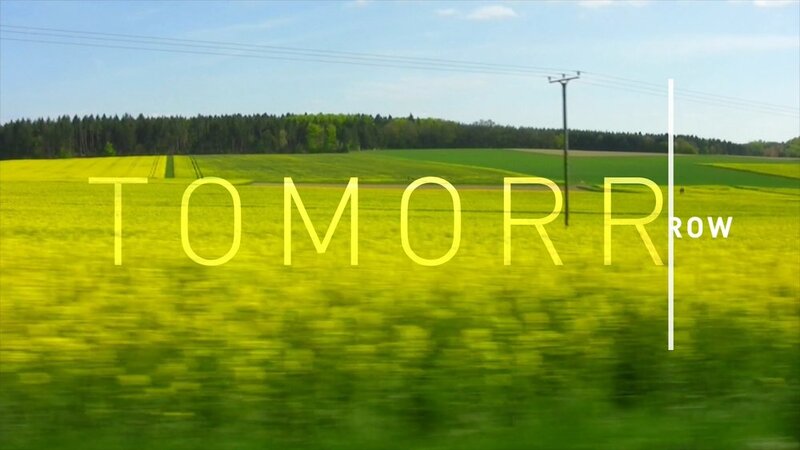 THE CW | WARNER BROS.